(MoneyWatch) Some European banks are using questionable assets and loopholes to claim they have met capital target requirements, according to a report from the Bank of International Settlements. This means many of these financial institutions may not be as secure as they report they are. The BIS came to this conclusion after examining a European Union plan for tightening bank capital rules to see if it lived up to the Basel III regulations for international banking. 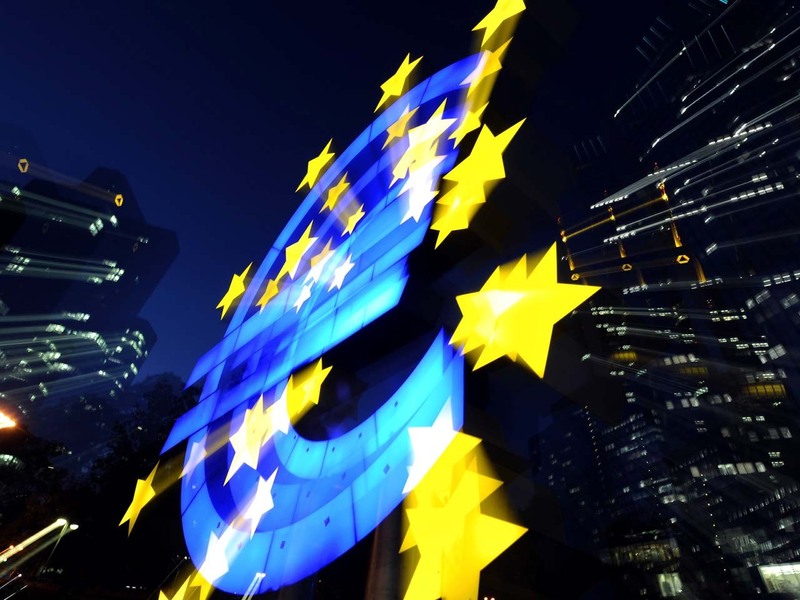 The EU plan, scheduled to be released tomorrow (Wednesday), was found to be non-compliant in two essential areas: How it defines top-quality -- or Tier 1 -- capital and how much risk there is in government bonds held by the banks. The EU's definitions of Tier 1 capital are looser in at least seven ways than those used elsewhere in the world, investigators found. They also said there was widespread use of a loophole which allows many big banks to assume that their sovereign debt holdings are risk-free. This exemption, which the Basel regulations say is to be used only in emergencies and sparingly even then, was found to be in wide use among the banks looked at by the BIS. The EC explained that the exemptions were not meant to apply to internationally active banks so national supervisors should have disallowed the exemptions as intended. The data analysis, however, indicated a material proportion of exposures under the permanent partial exemption in many banks in a number of EU Member States. Taken together, these differences would make it easier for EU banks to say they have the 9 percent capital requirements. This is because they would be able to count items as assets that would be disallowed in other nations which have agreed to the Basel regulations. It also means they can exclude very risky bonds from nations like Spain and Greece when they are calculating their liabilities. Although the EU rules are still being drawn up, the BIS found all of these issues already occurring in some of the banks it examined. EU banks had until June to replenish their capital sufficiently to give them a core capital "buffer" equivalent to 9 percent of their risk-weighted assets. This core Tier 1 capital ratio is viewed by markets and regulators as a major indicator of a bank's strength. The BIS report also calls into question the findings of the recent audit of Spain's banks by Oliver Wyman. The audit found that the nation's banks faced a capital deficit of $76.3 billion. It has already been questioned by several analysts who suggest the total could be twice that amount. Also today, Greece announced it has abandoned the core Tier 1 ratio requirement of 9 percent which was to have gone into effect on Sept. 30. Instead it has adopted a total capital adequacy ratio of 8 percent - under this plan banks can use both Tier 1 and Tier 2 type capital to satisfy regulatory requirements. Tier 2 capital includes items such as undisclosed reserves, general loss reserves, subordinated term debt and more.